Rohan clothing is clothing that works. On the hill, in town, everywhere and every day. Our clothing is protective, lightweight, packable, versatile and easycare. 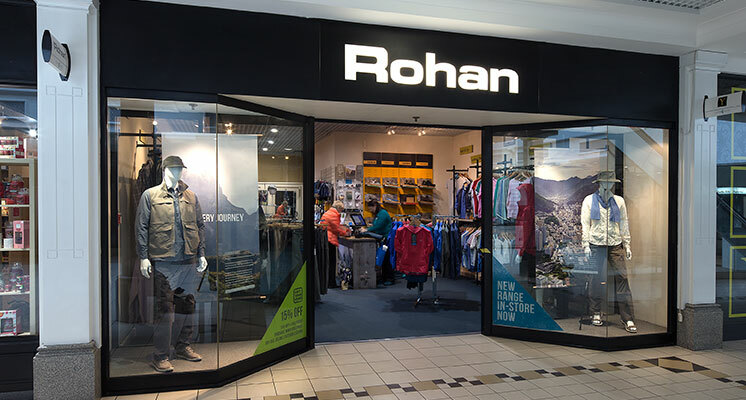 Call into our Newcastle store, or visit www.rohan.co.uk to see the full range.